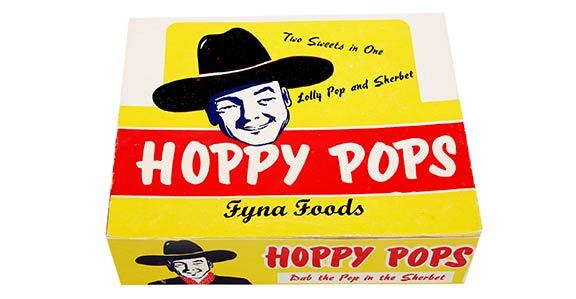 Fyna Foods was founded by Arthur & Marjorie Campbell in the 1940s; with Marjorie credited as the creator of the name “Fyna”- as a play on the word “Finer”. The business was initially a jam making venture run by Marjorie in the family’s back yard. Eventually the business outgrew the back yard and moved into premises at 234 Church Street, Richmond before moving to 40 Yarra Street, Abbotsford. It wasn’t long before expansion saw the business move again to 52a Lyndhurst Street, Richmond and later 284 St George’s Road, North Fitzroy in 1980 before moving into our current purpose built home at 70-74 Star Crescent, Hallam in the South East of Melbourne in 2000. 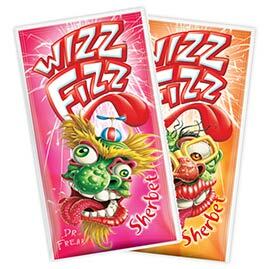 Family legend has it that the packing staff in the factory suggested that the sherbet tasted so good that it should be sold separately – and so – Wizz Fizz as a separate product was created!! It became such an important part of the business that the business’ telegraphic address was “Sherbet – Melbourne”! The growth of TV was a vital part of Fyna’s early success. 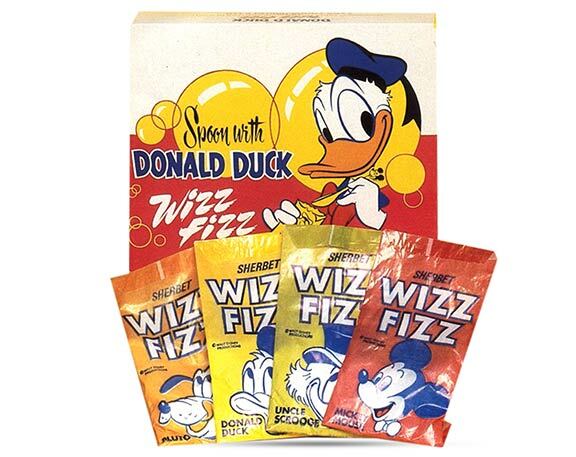 Arthur saw the benefit of advertising on TV and used the Mickey Mouse Club TV show hosted by Doug Elliott to introduce a young generation to Wizz Fizz Sherbet – giving away lots of product on the show. 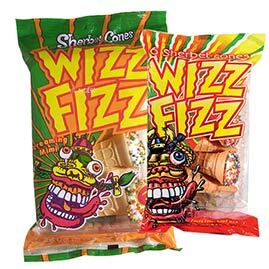 This led to an annual custom of the family manning stalls at the Royal Melbourne Show selling Wizz Fizz Show bags. 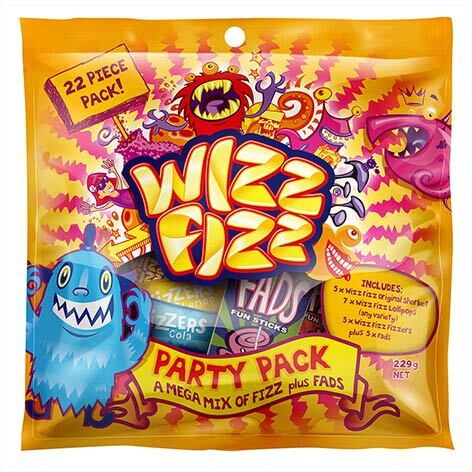 Today Wizz Fizz Show bags are one of the bestselling at the show. 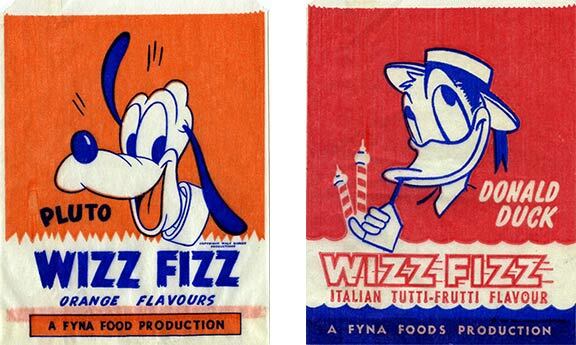 Arthur was a very early adopter of licensing and had long running license agreements with Disney from around 1966 to 1986 which saw Disney characters on the Wizz Fizz bags. 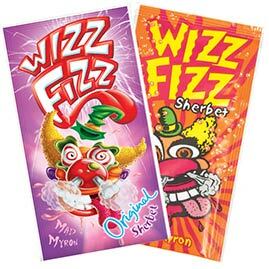 Lots of customers who still buy sherbet today – remember those packs with very fond memories! 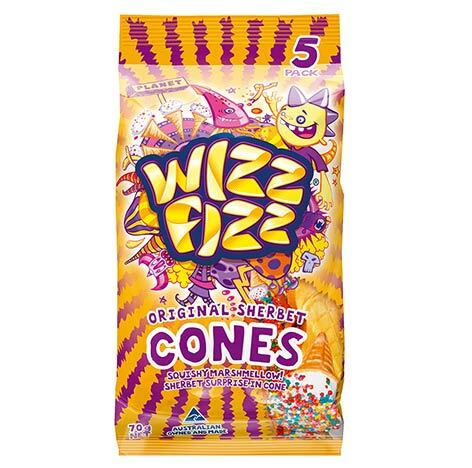 Arthur was also quite the entrepreneur and while Wizz Fizz Sherbet & later Wizz Fizz Cones were the businesses’ own creations, Fyna has grown through the careful & strategic purchase of other businesses. 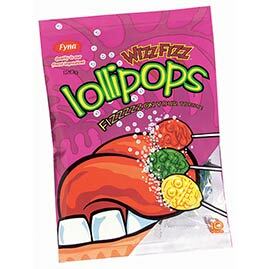 The first purchase was Lou Lou Confectionery in 1973 which started Fyna’s manufacture of panned chocolate fruit, nuts and liquorice under the Fyna Brand. This business operated separately until both moved to North Fitzroy in 1980. 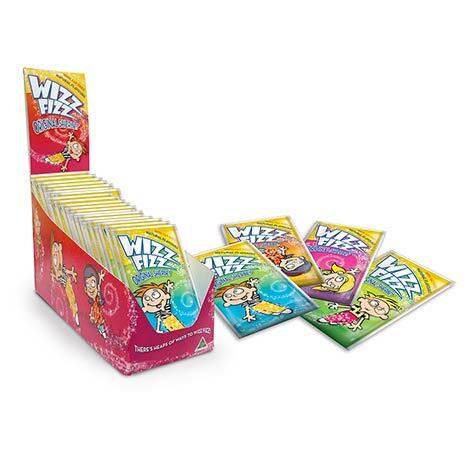 The next phase of expansion saw the purchase of Rivieria Confectionery, a specialist in extruded sugar paste that included brands such as Big Boss & Fags – later renamed Fads! Eventually this operation was also re-located from Moorabbin to North Fitzroy. 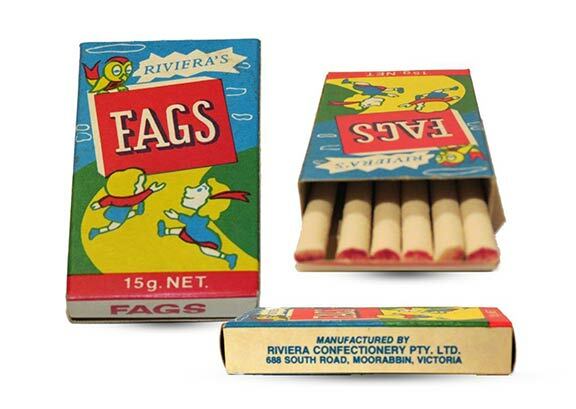 As sales grew the business needed a more consistent supply of liquorice, leading to the purchase of Superior Liquorice in the early 1990s and later relocating from Bayswater to North Fitzroy to complement the growing range of products produced there. 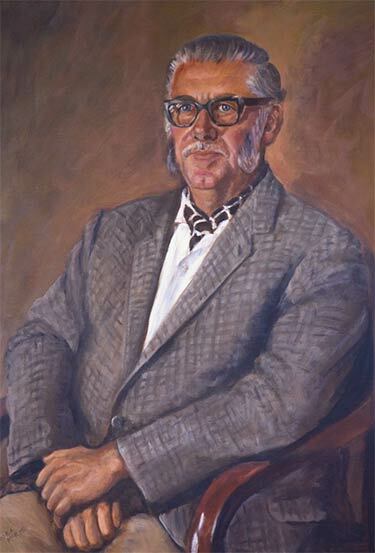 Following Marjorie & Arthur’s deaths in 1989, the next generation of the family continued their parent’s vision of expansion with the purchase of Craig & Hales in 1996. 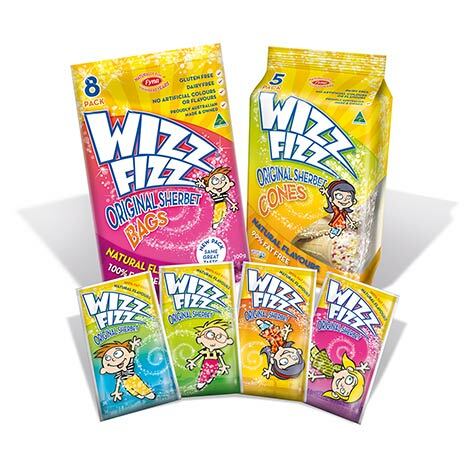 This added moulded sugar products such as bananas and enrobed products such as dark ginger and the well-loved Mates brand. 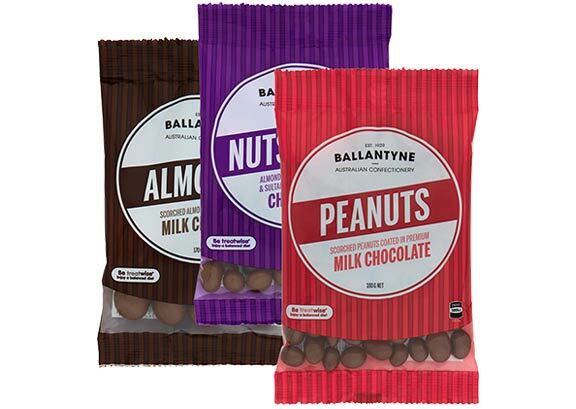 Further expansion continued with the 2005 purchase of the Ballantyne confectionery equipment and the ongoing licensing of the Ballantyne Brand. This purchase added substantially to our volume of chocolate panning production along with enrobing capacity. find our new family of monsters! basketball, on a rollercoaster & enjoying a rock concert!